Good news! You can do almost all of the research you'd do in the library from home! 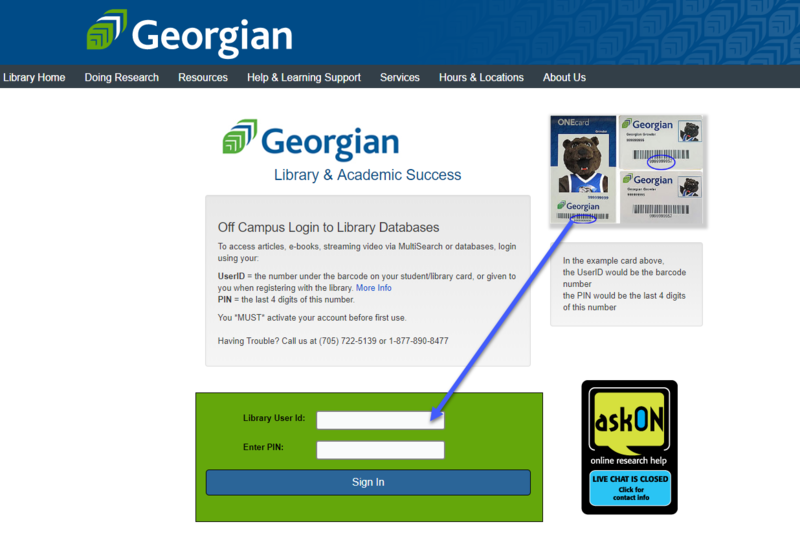 Complete our Library UserID & PIN request form using your Georgian email account if you are not in a rush, or stop by one of our library locations next time you're on campus. Staff are available to help you learn research skills. Check our hours page for availability. Click the askON button where ever you see it to connect with us or learn more. 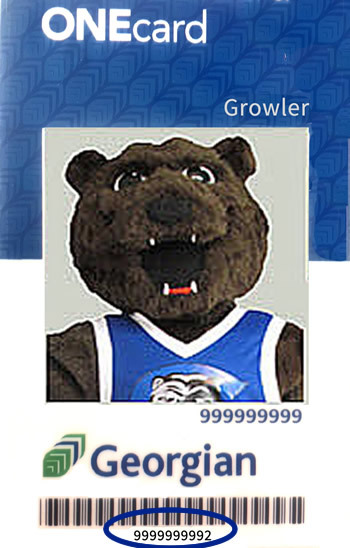 Not sure who to ask? Customer service at any location will help direct your call. Writing Centre, Math Centre and Tutoring pages.